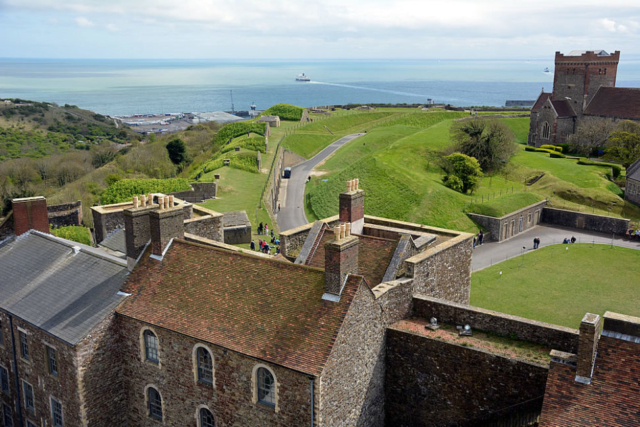 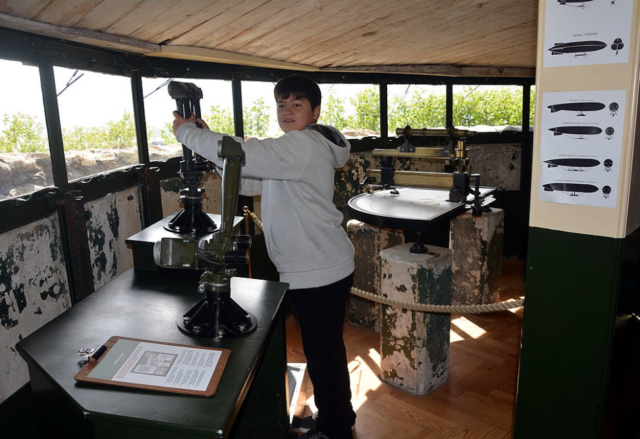 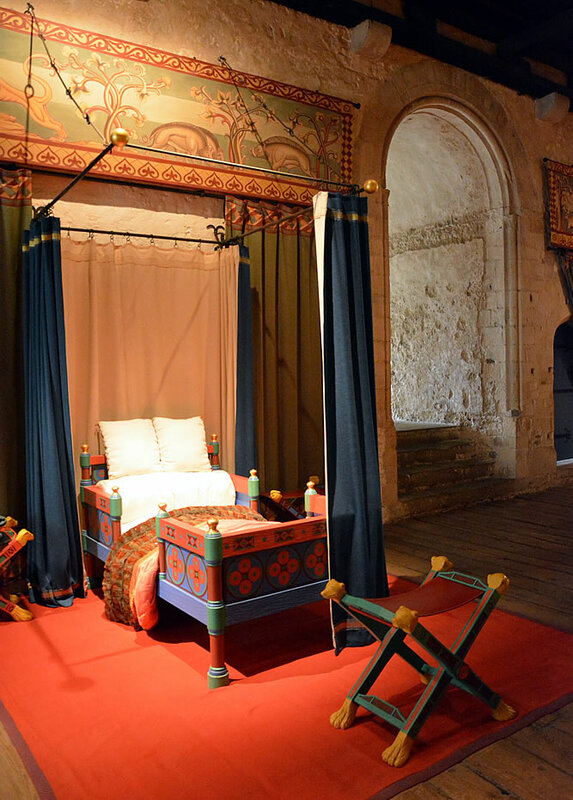 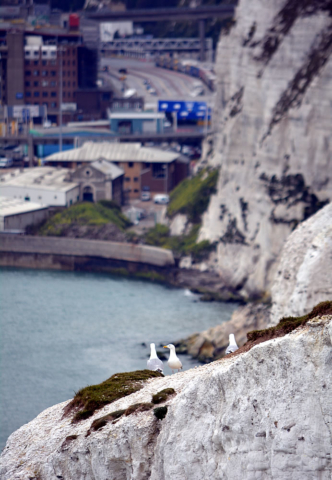 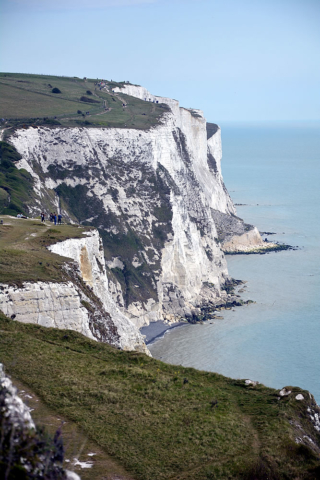 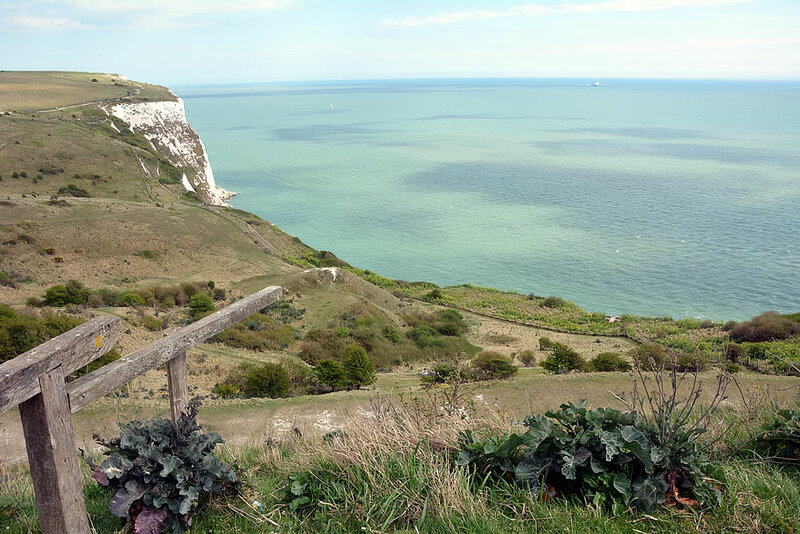 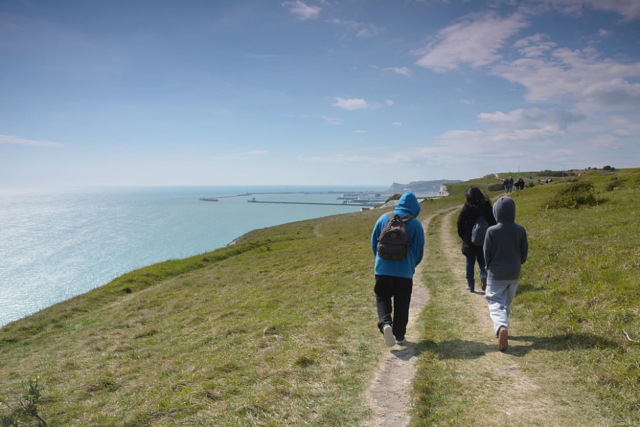 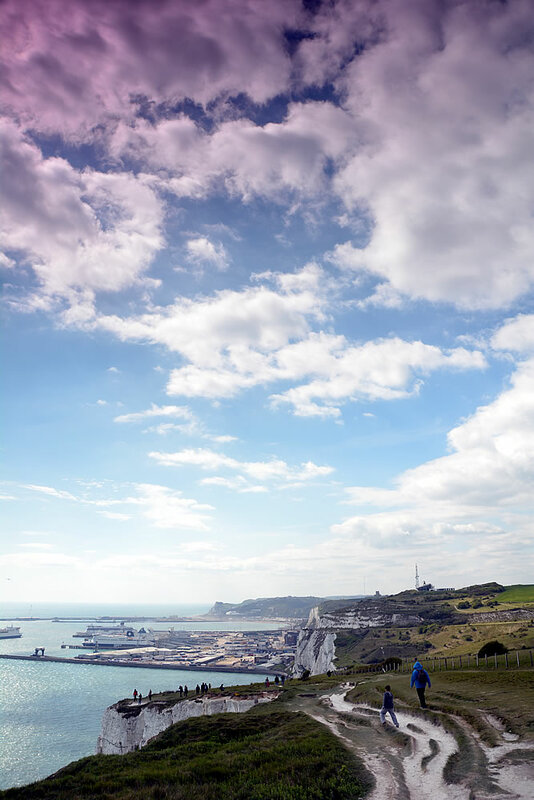 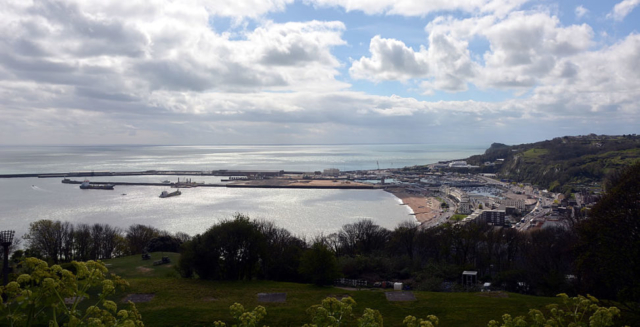 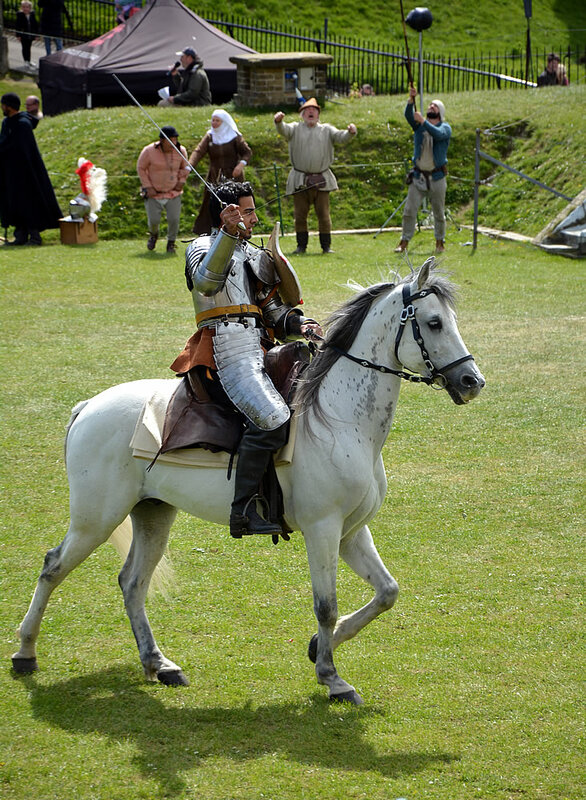 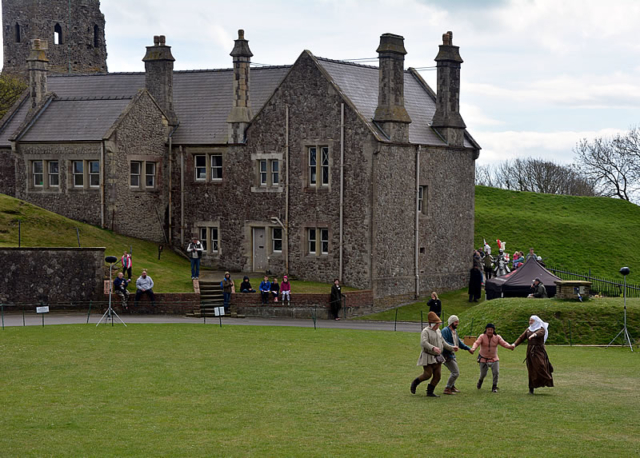 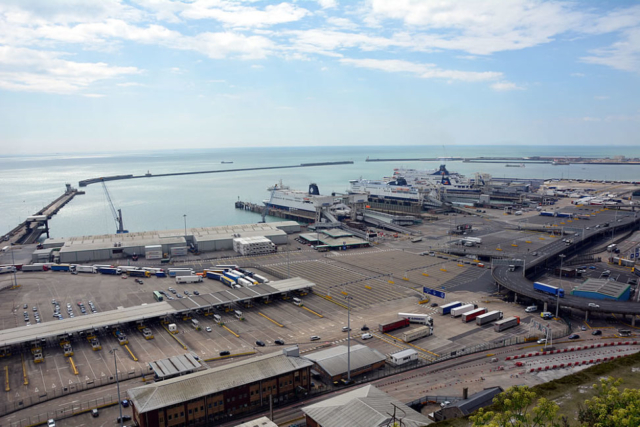 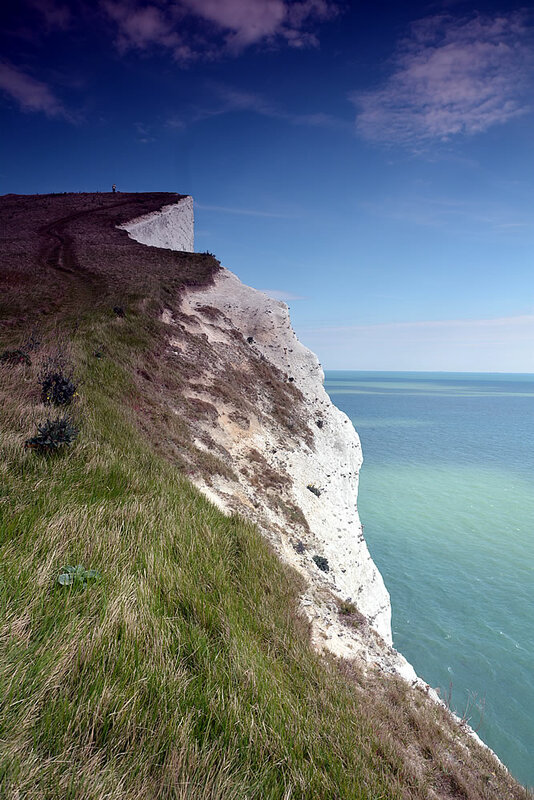 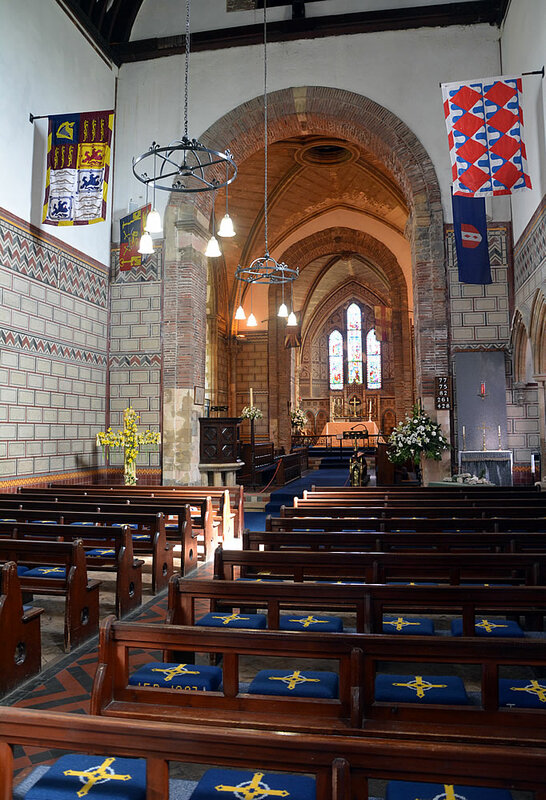 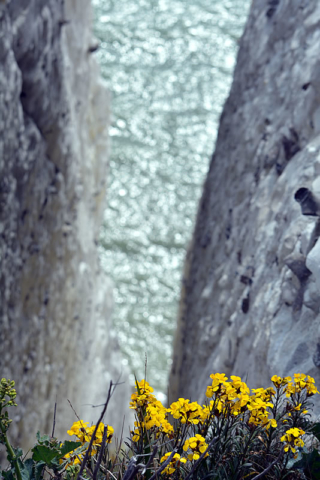 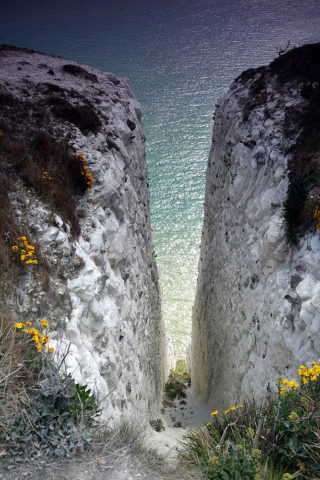 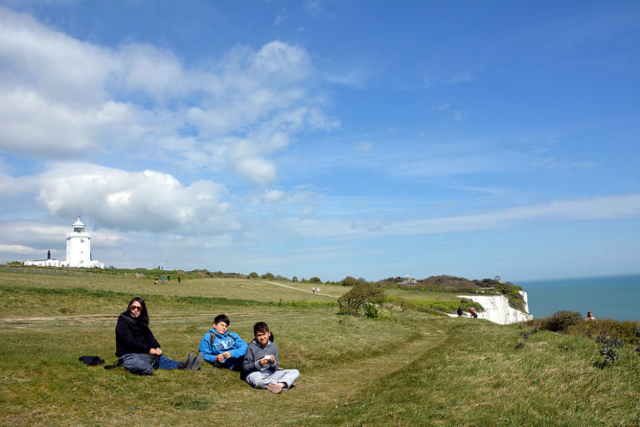 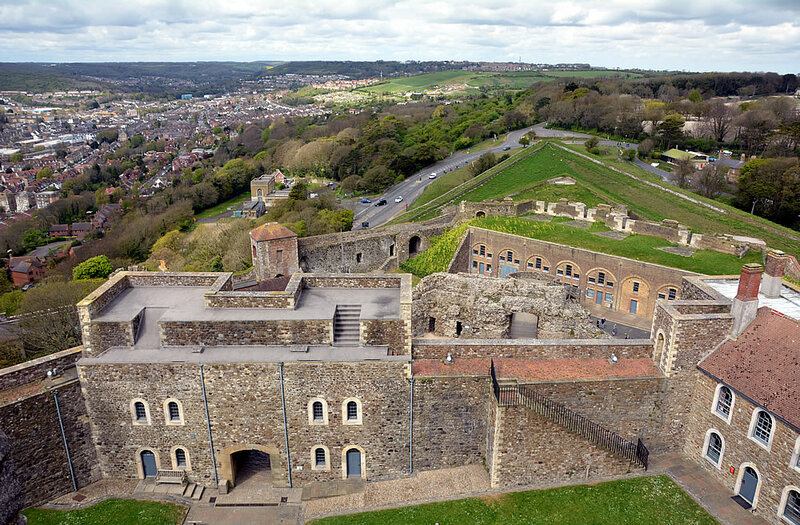 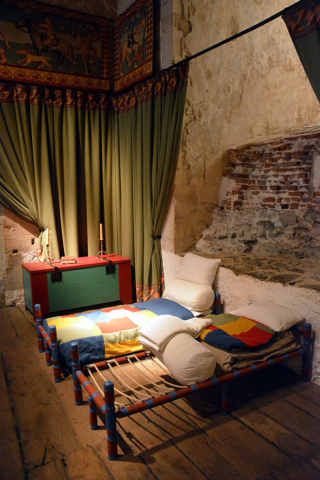 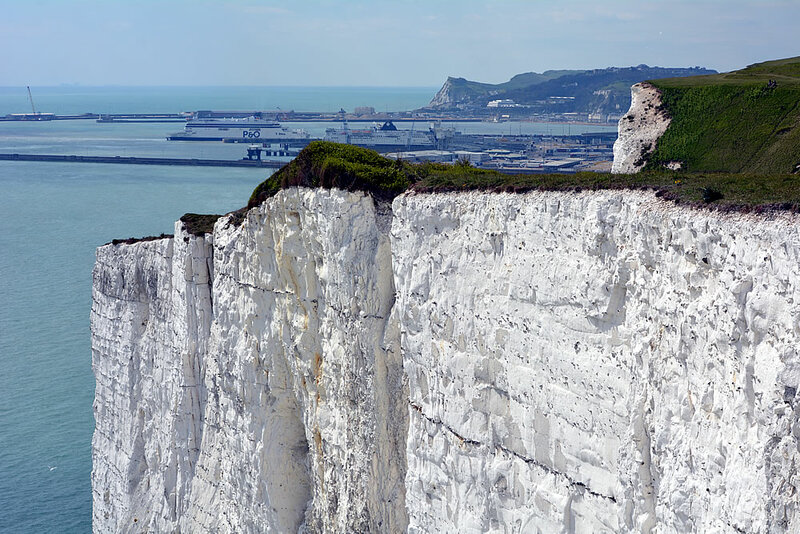 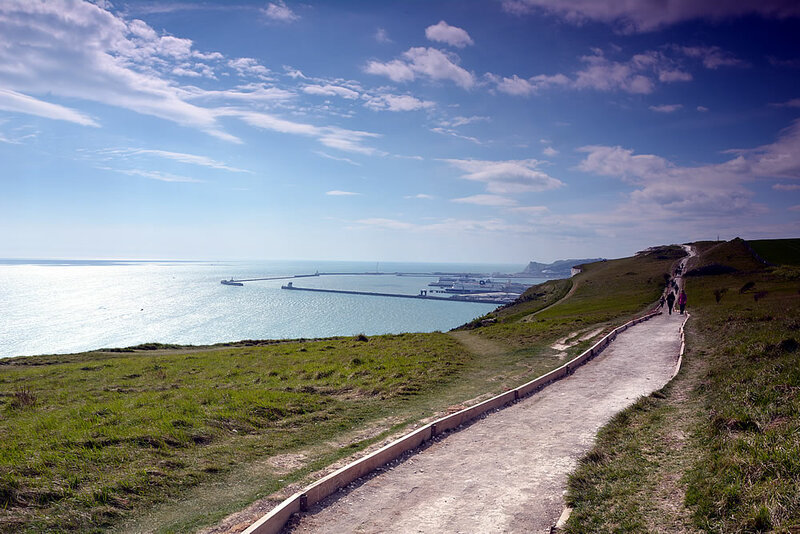 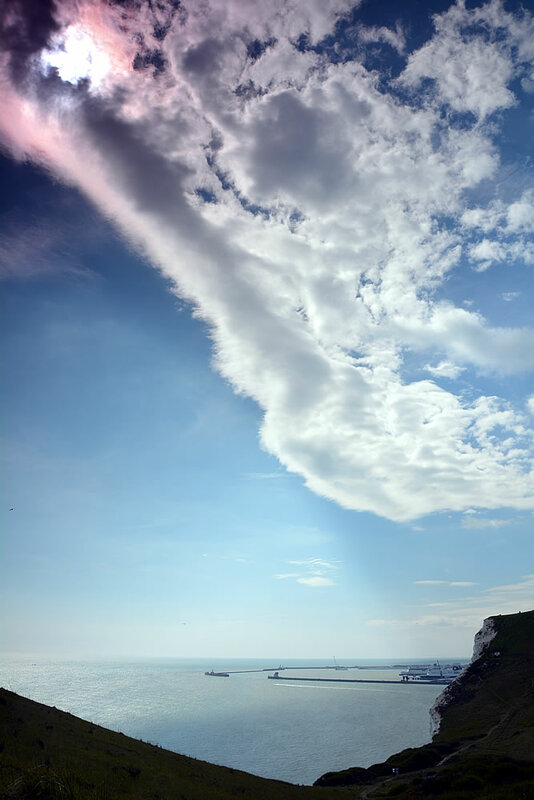 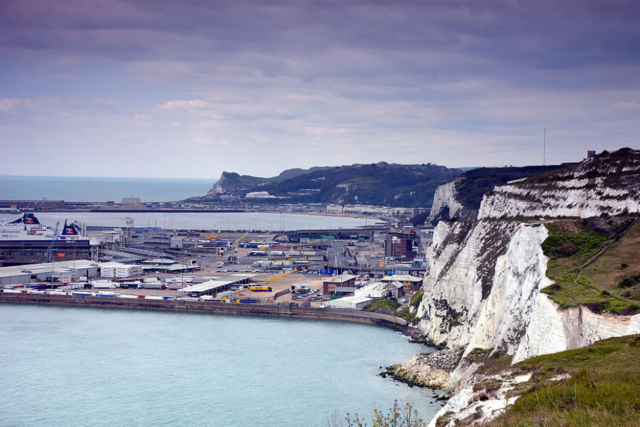 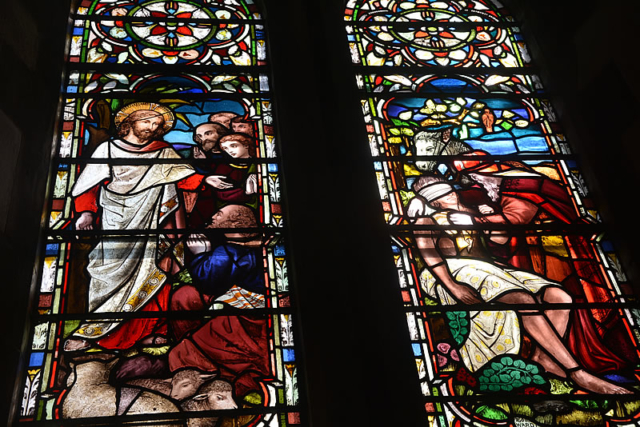 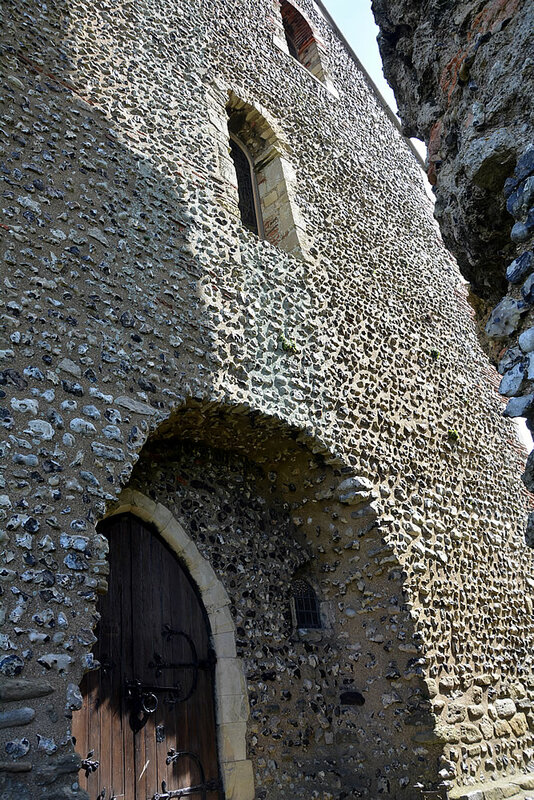 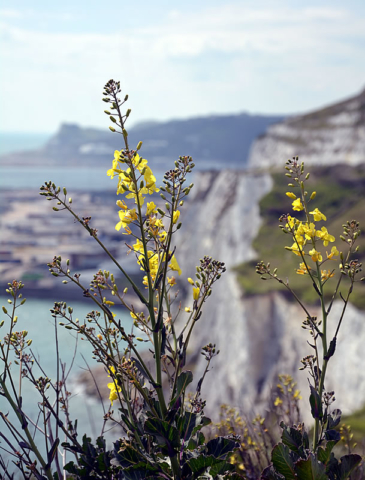 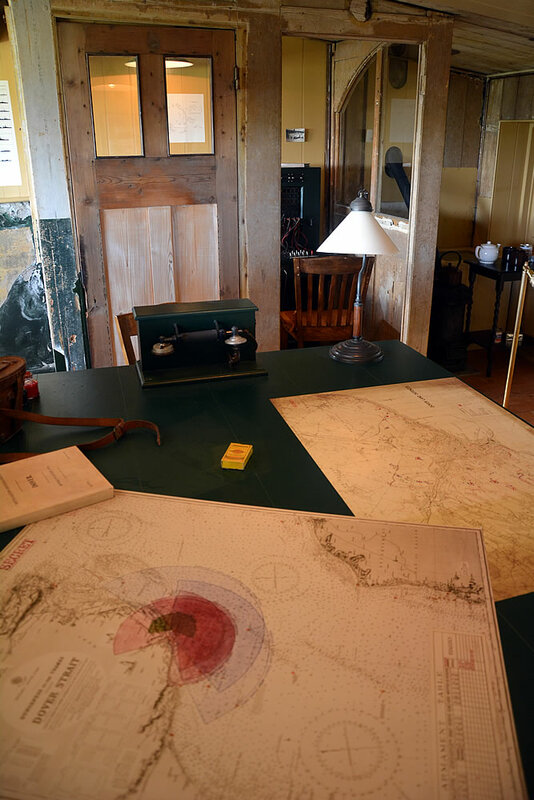 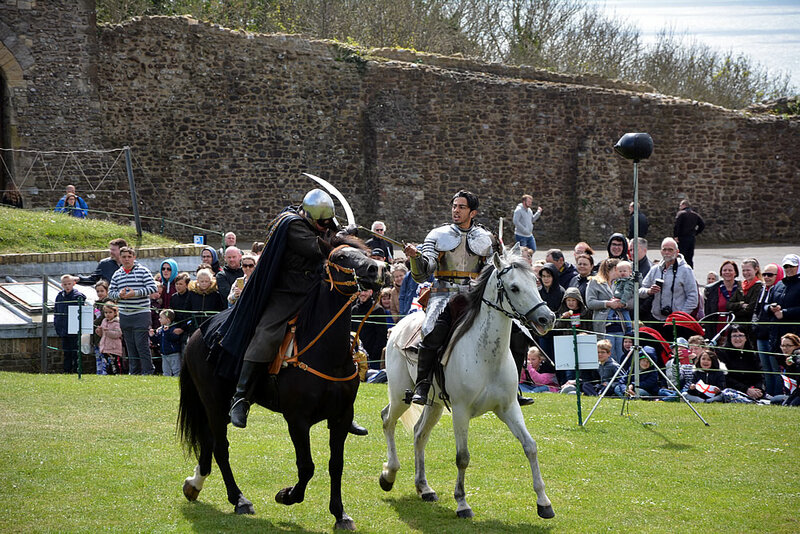 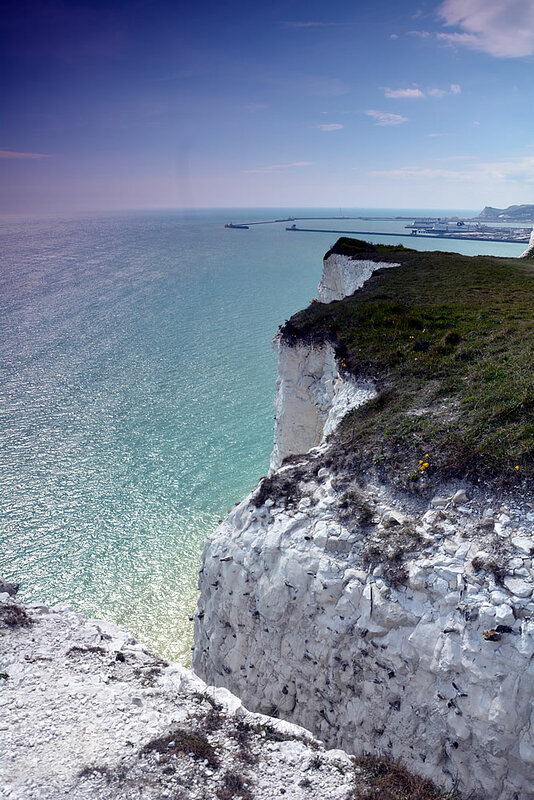 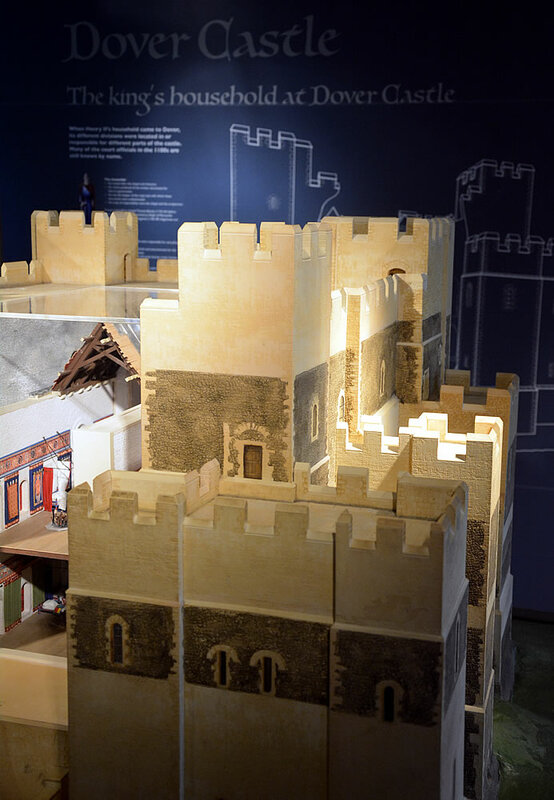 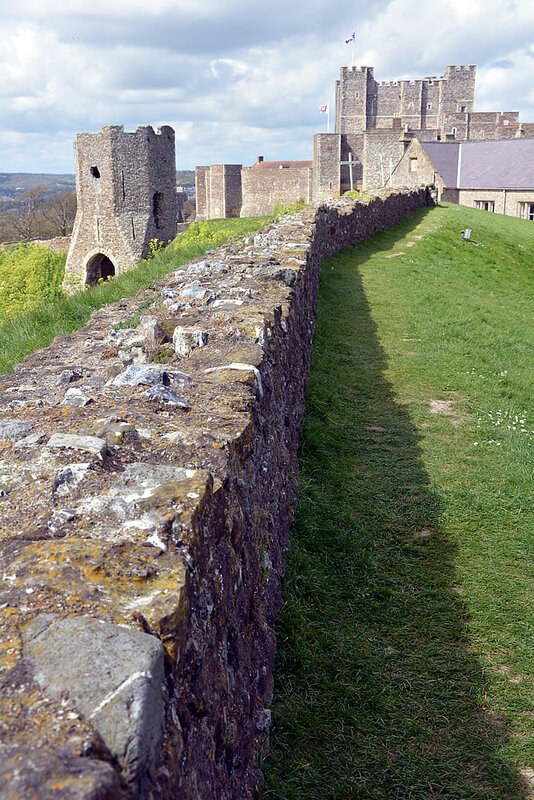 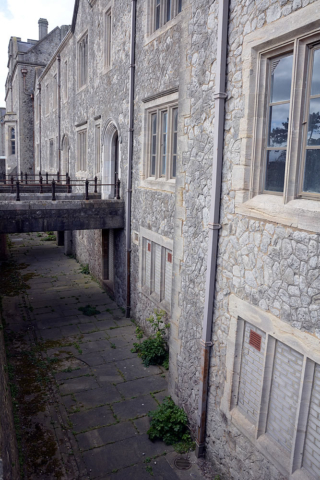 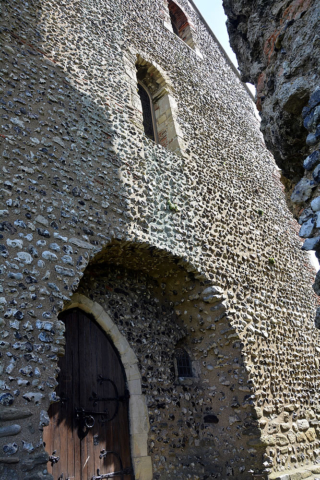 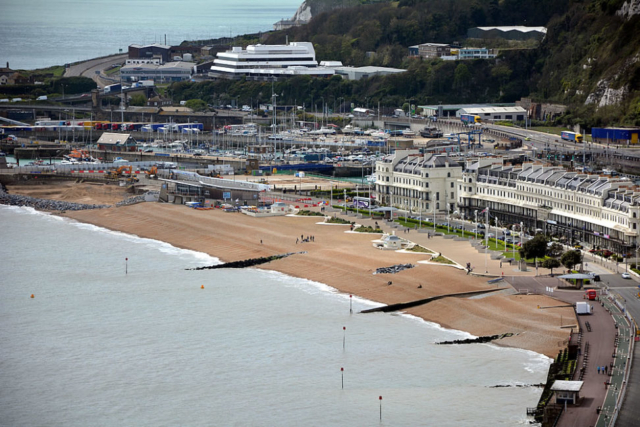 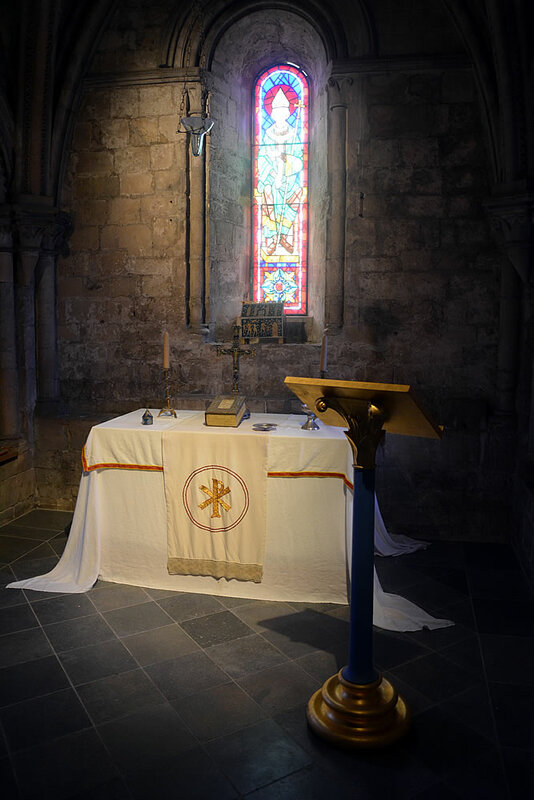 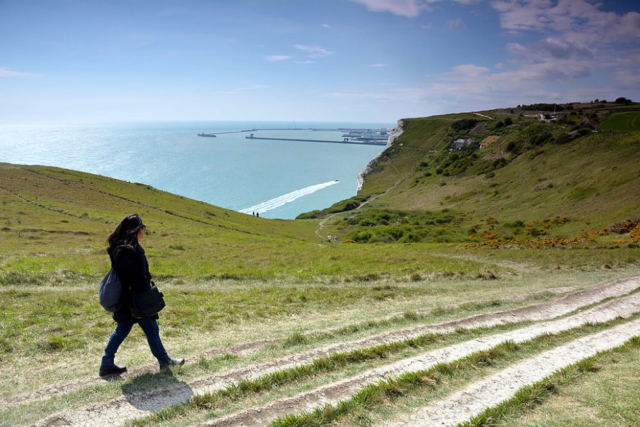 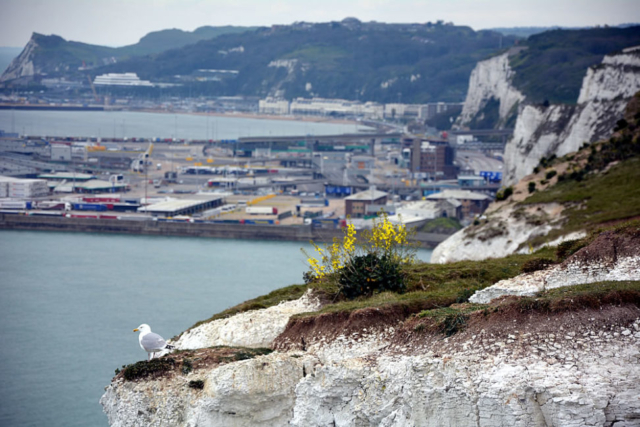 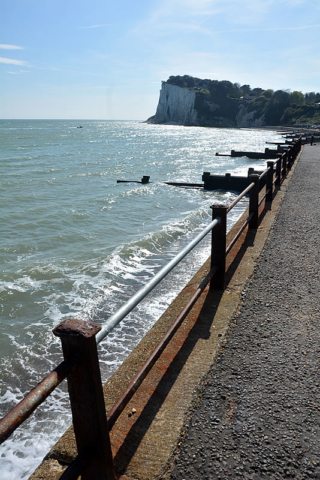 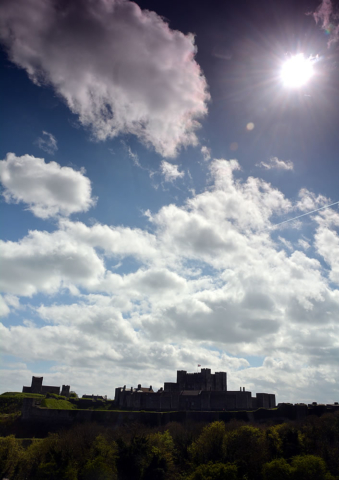 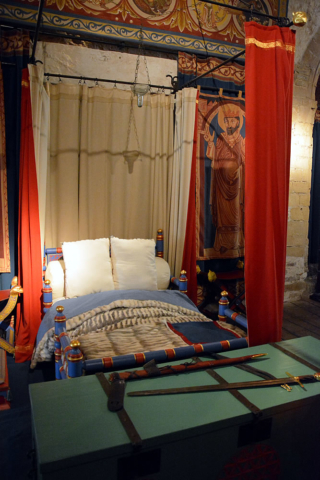 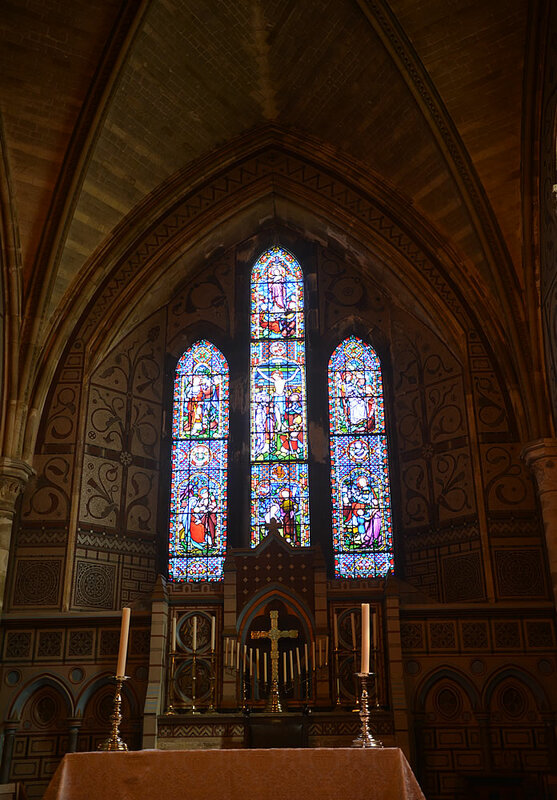 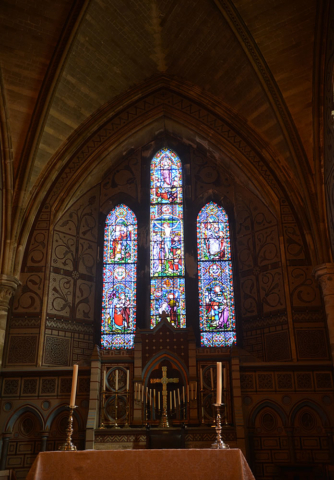 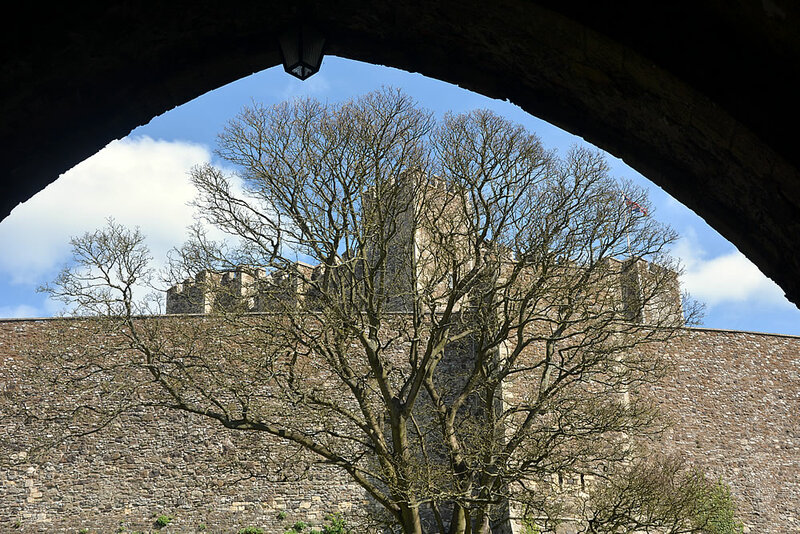 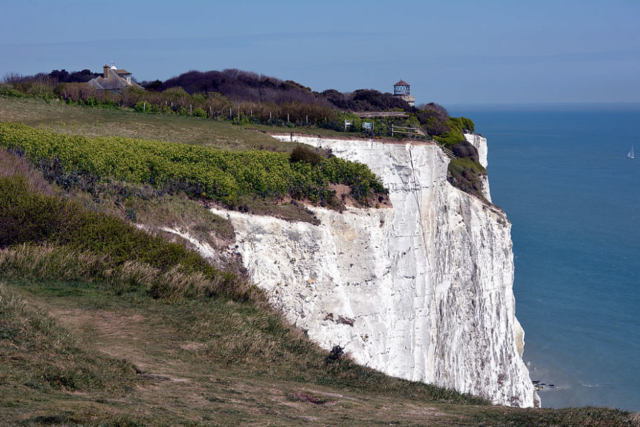 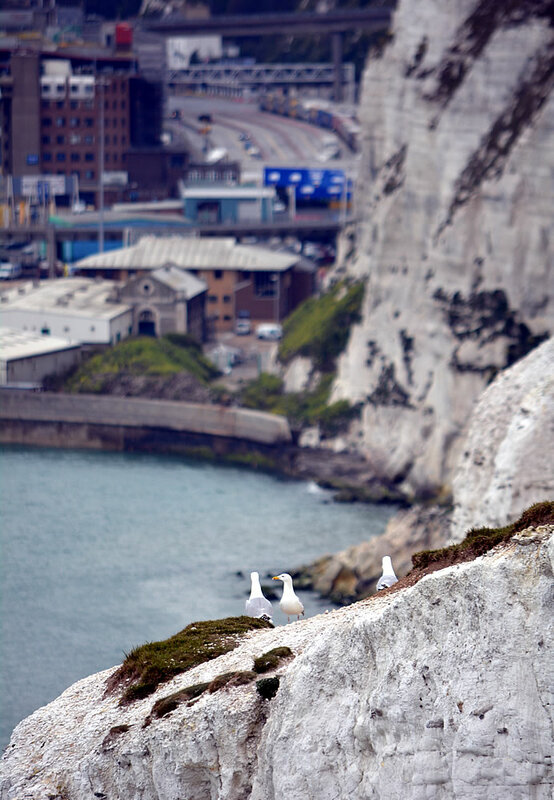 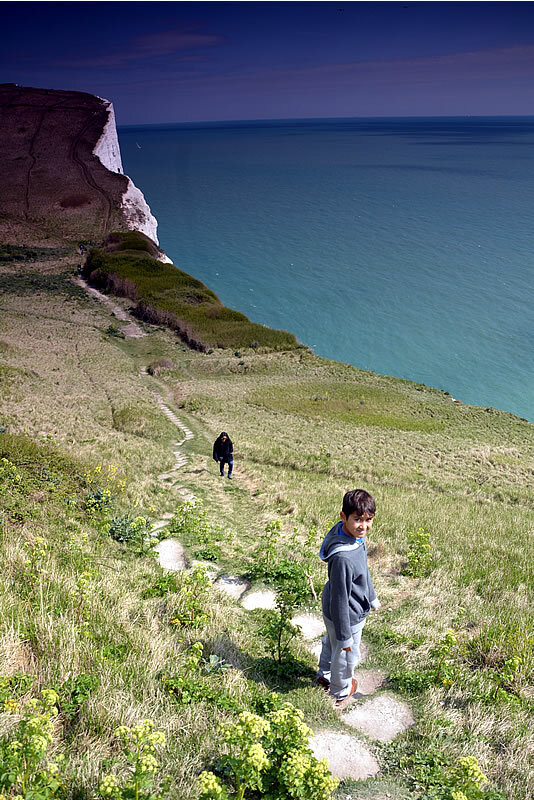 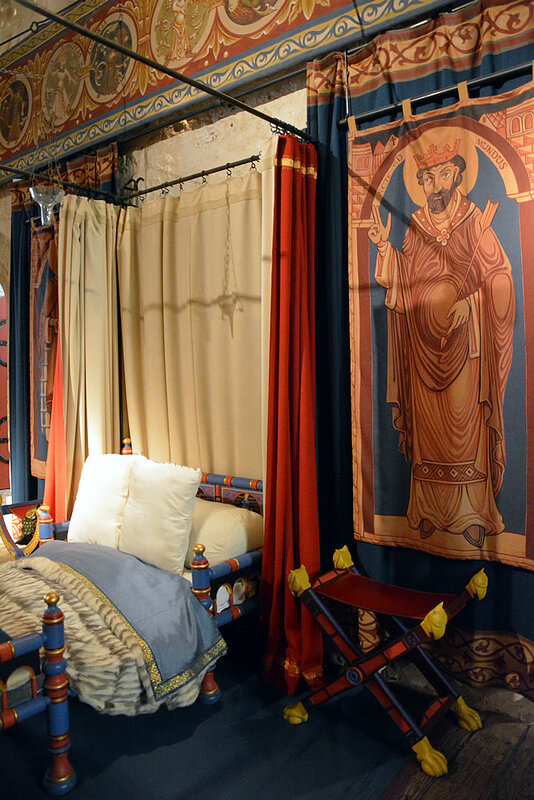 Just 7 miles from Folkestone, Dover has plenty to see for those on the tourist trail. 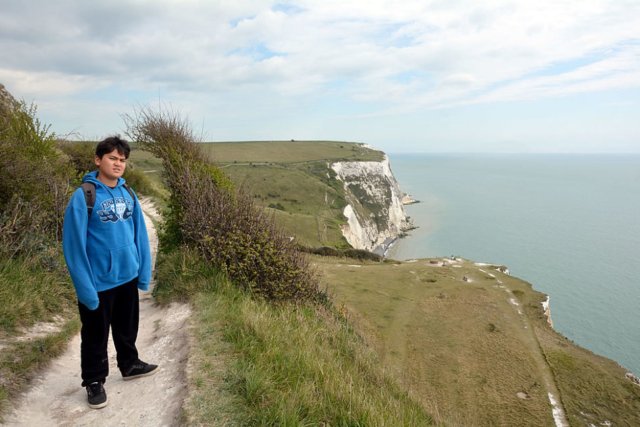 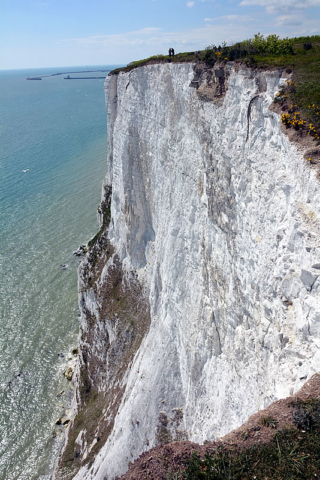 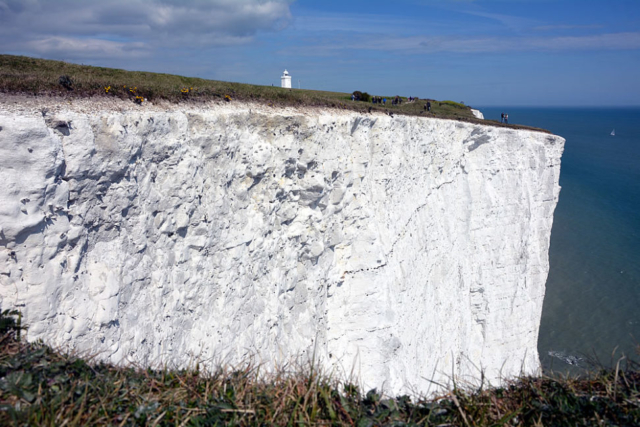 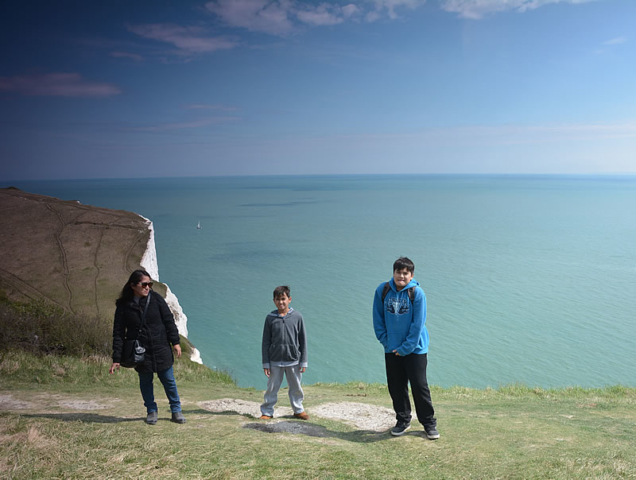 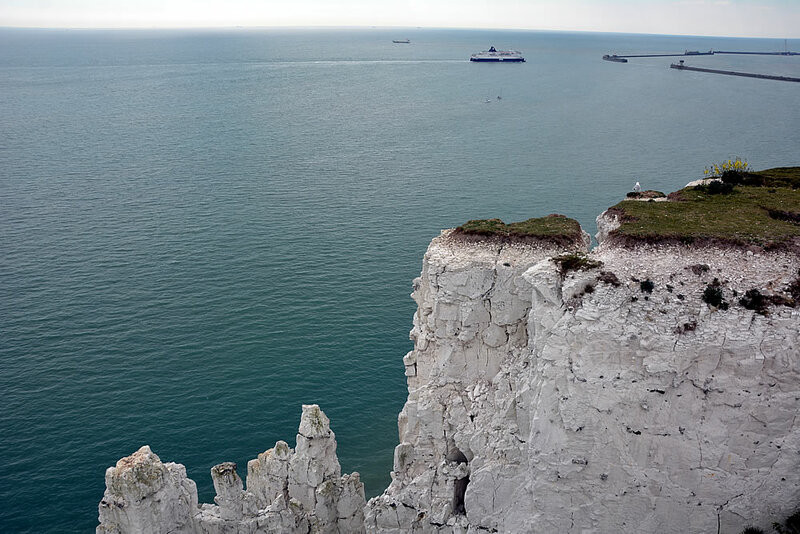 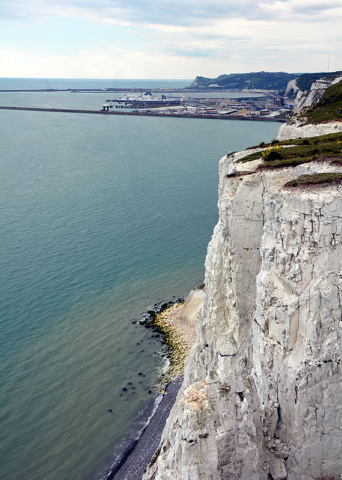 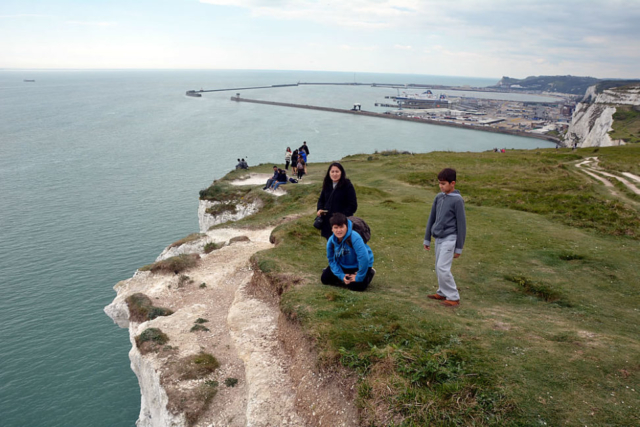 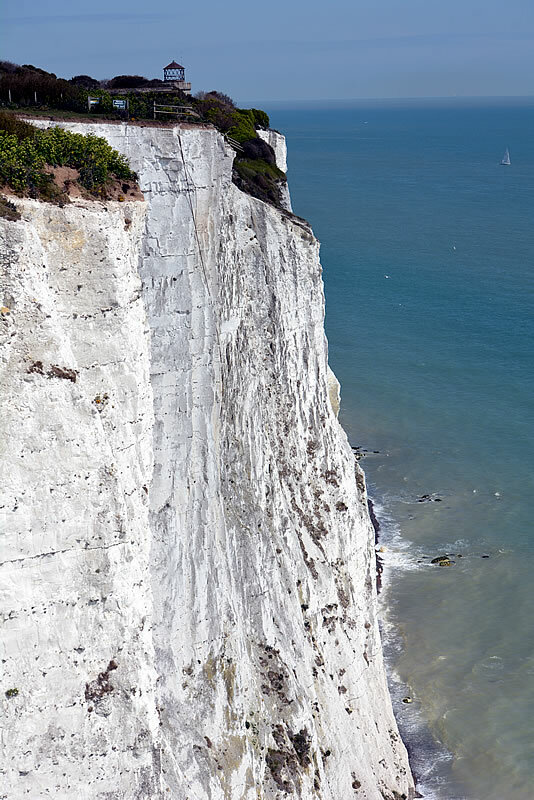 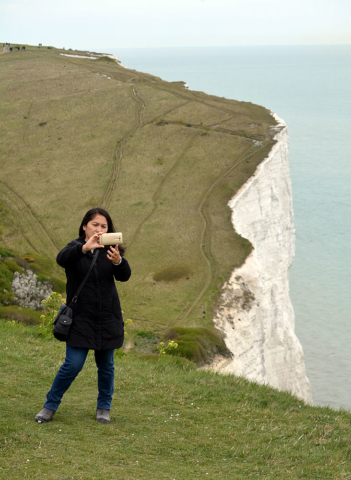 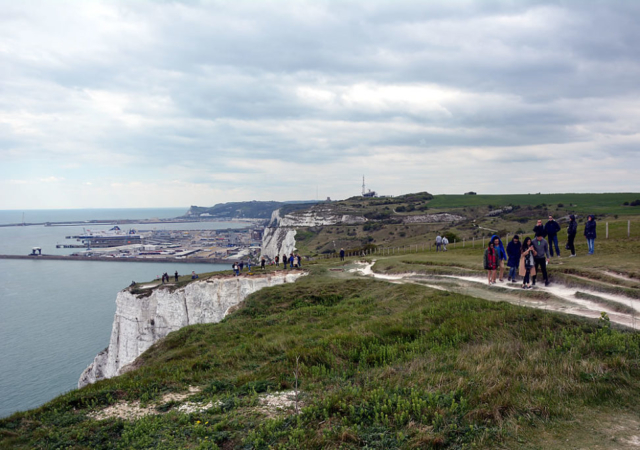 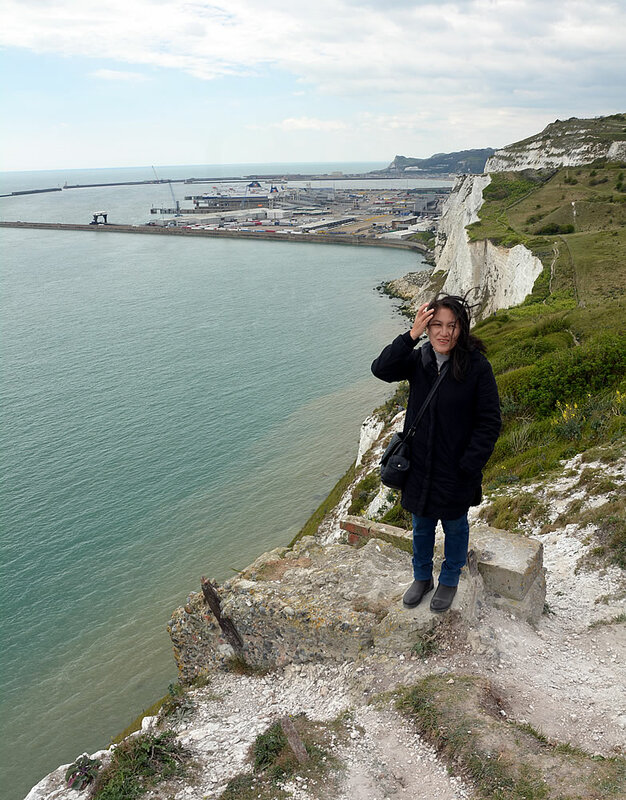 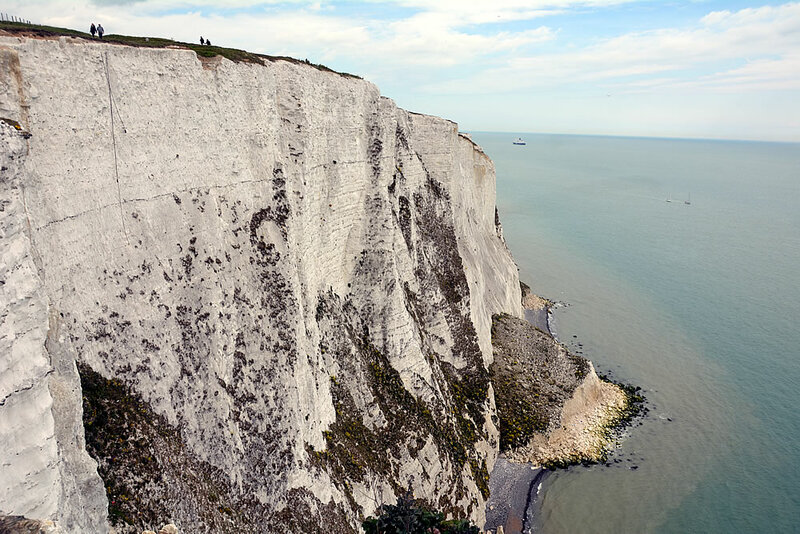 Walking across the top of the white cliffs is something I’d always wanted to do, the hike to the lighthouse took about an hour and offered some spectacular vantage points on the cliff edge. 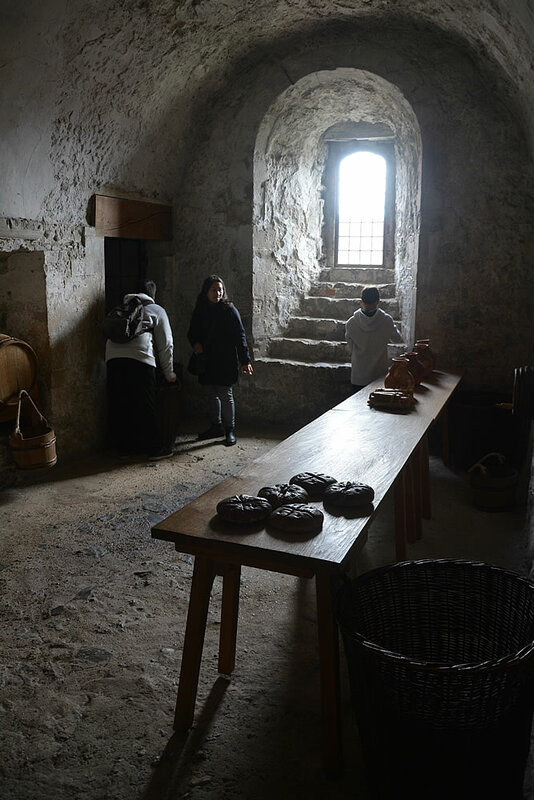 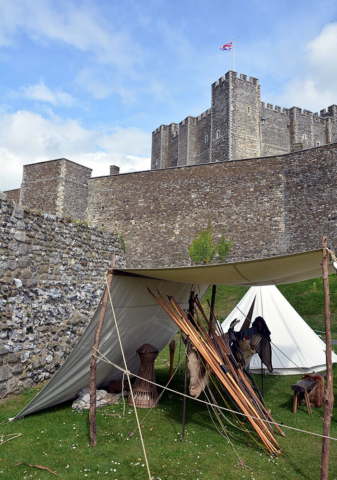 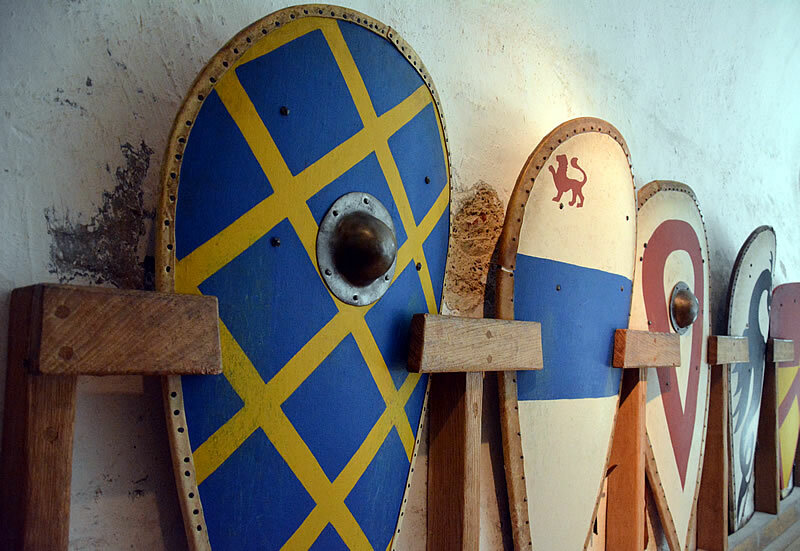 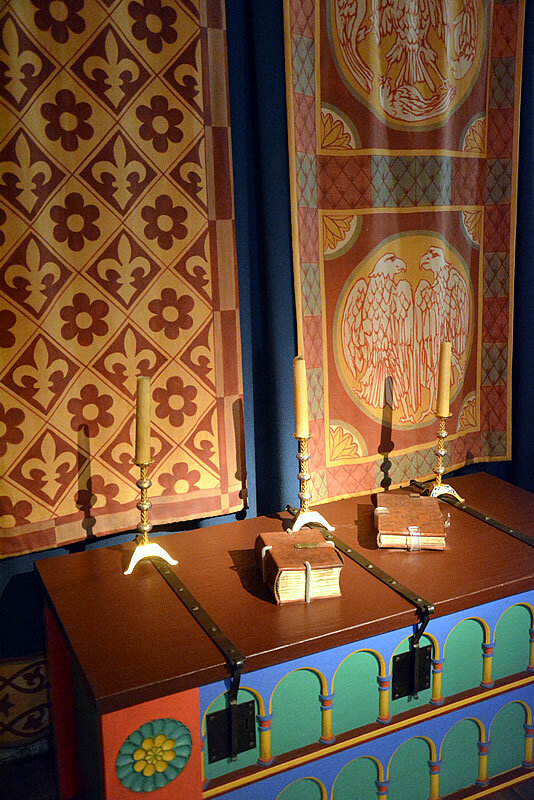 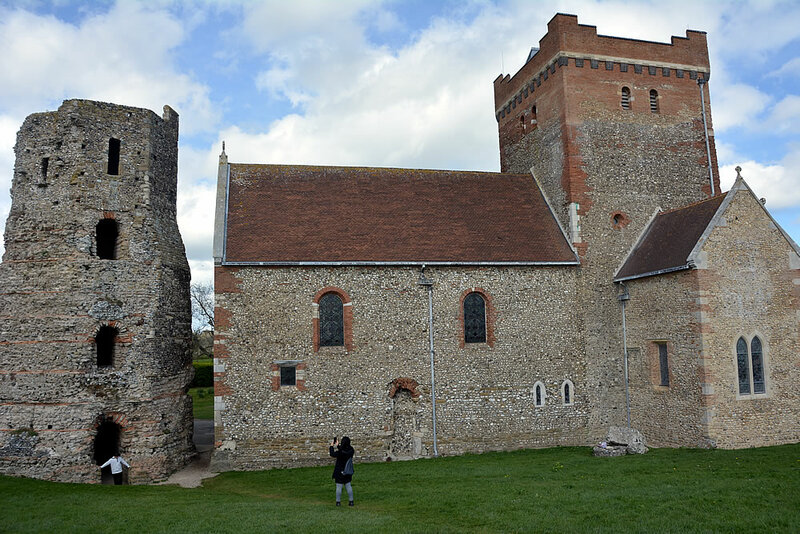 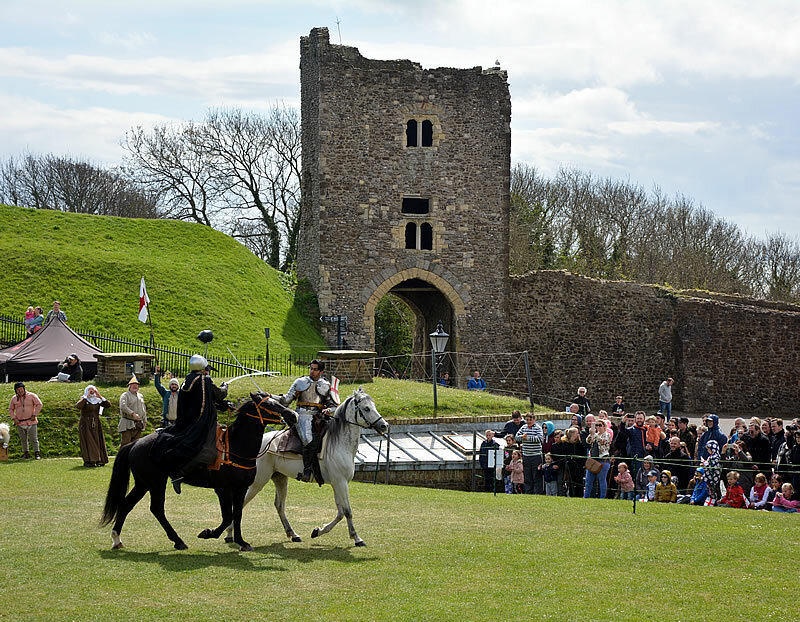 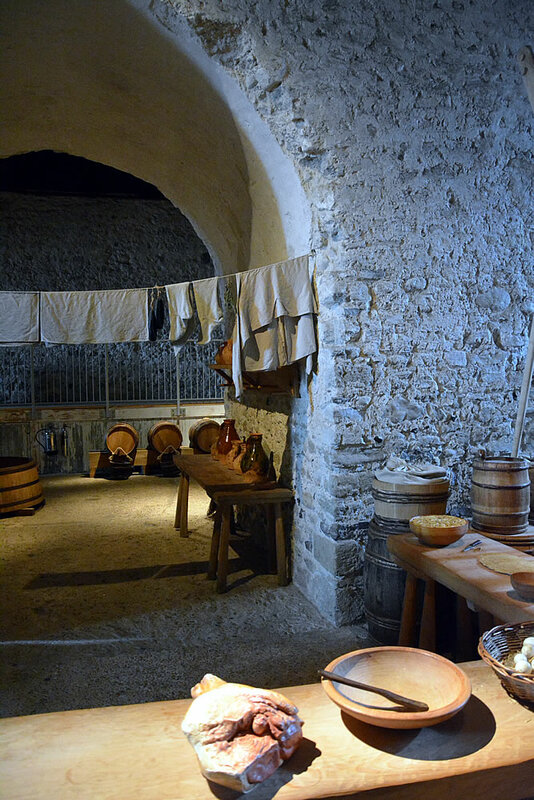 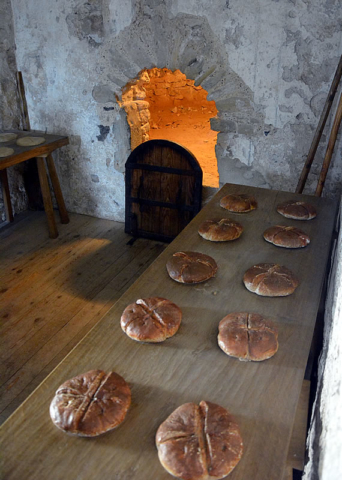 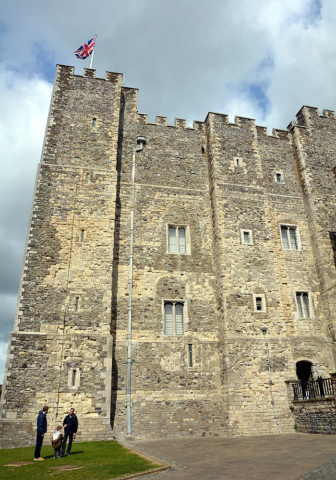 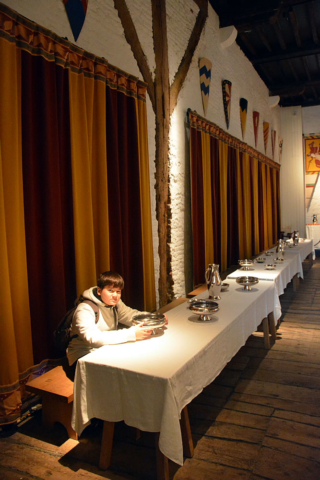 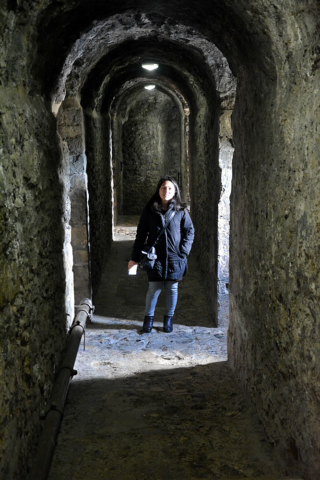 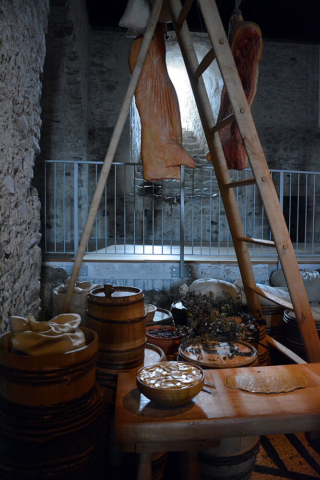 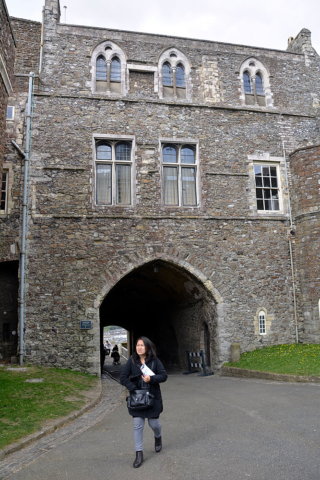 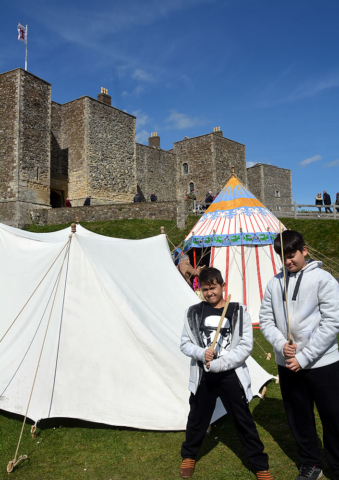 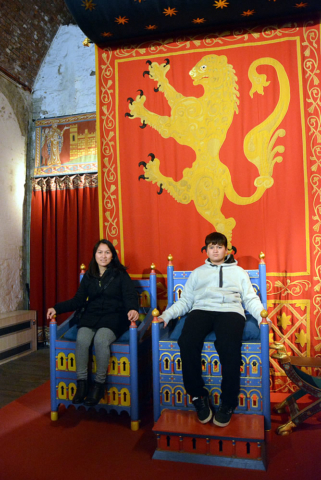 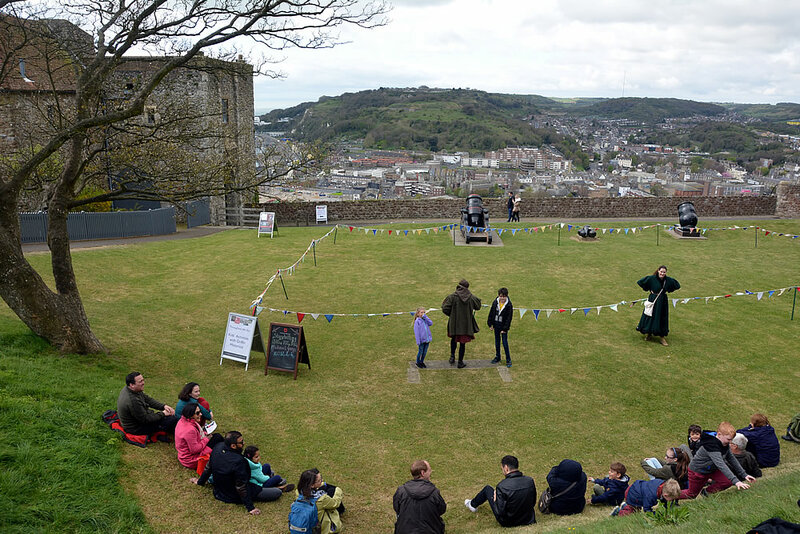 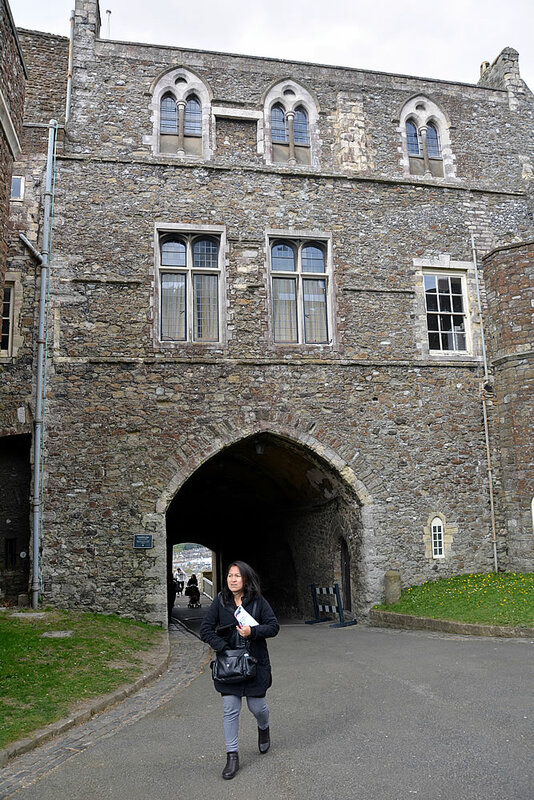 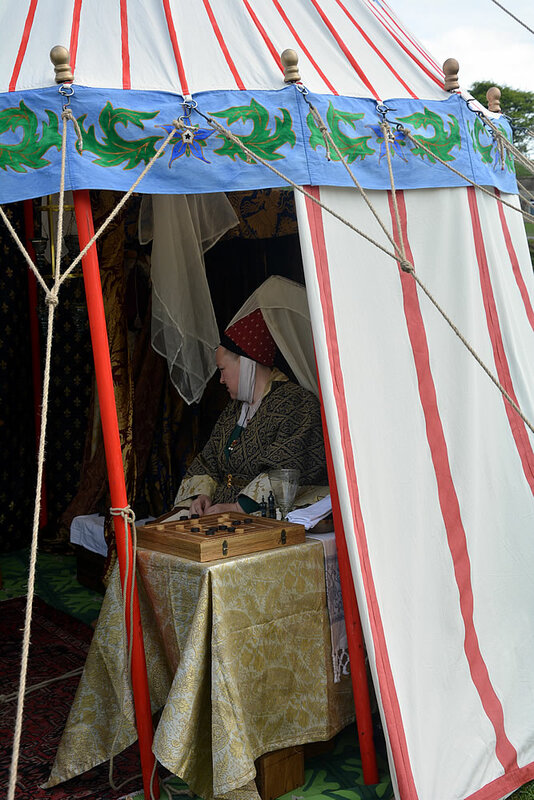 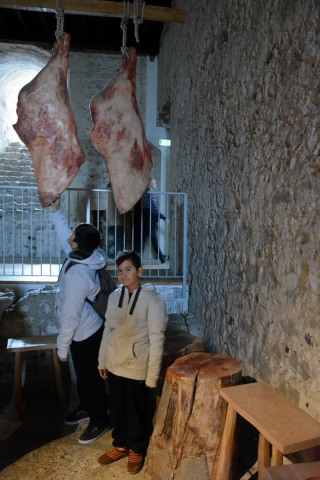 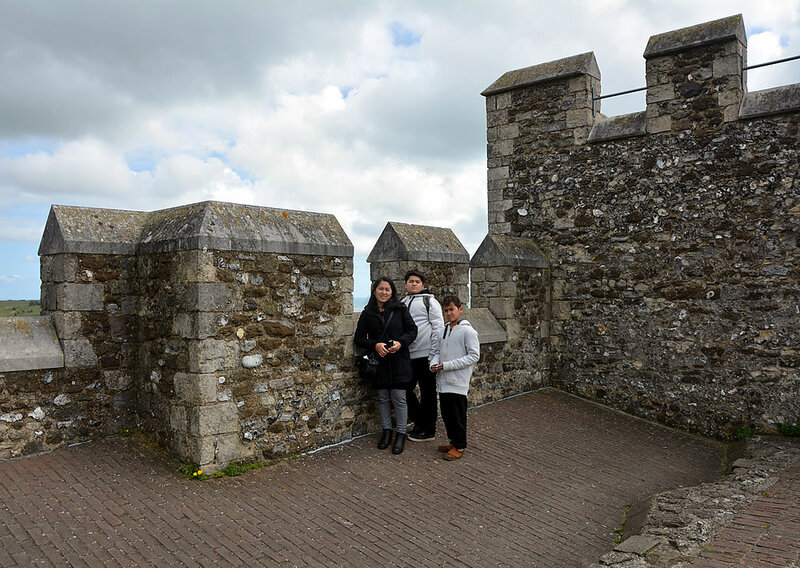 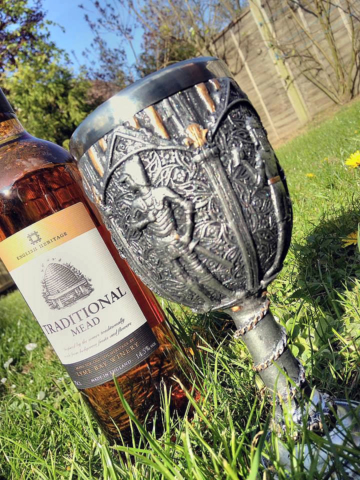 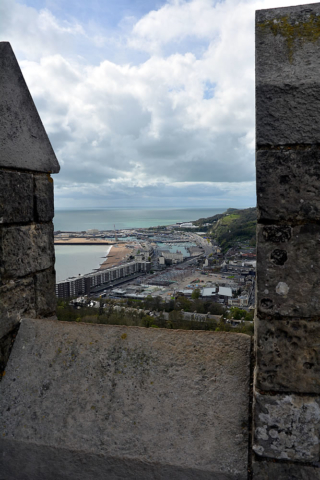 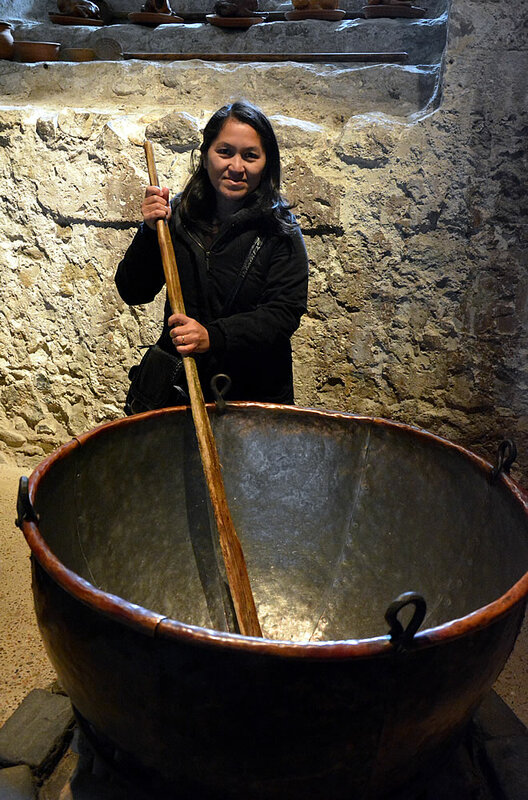 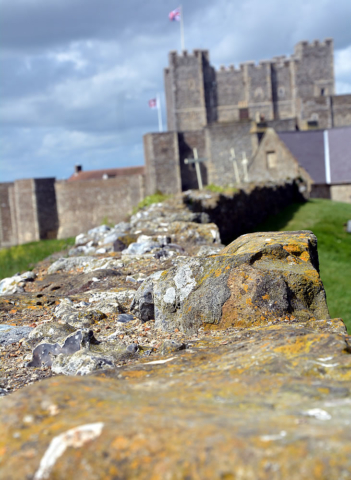 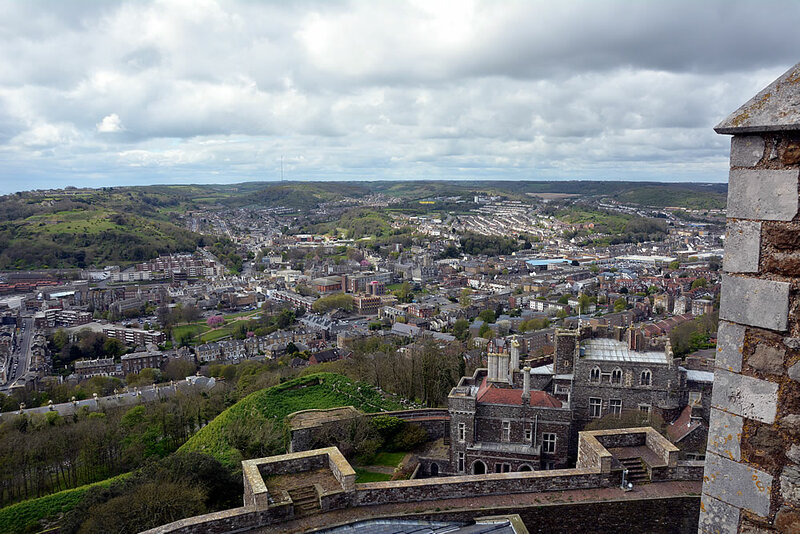 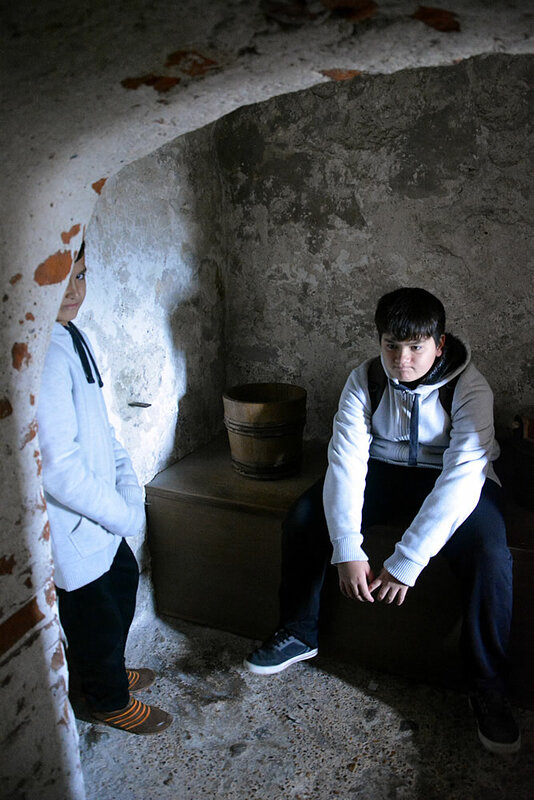 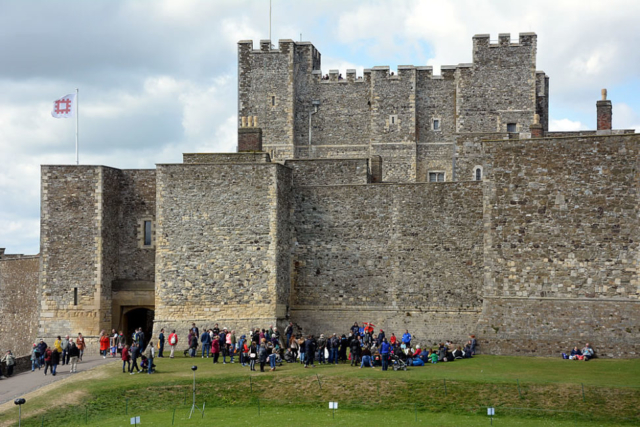 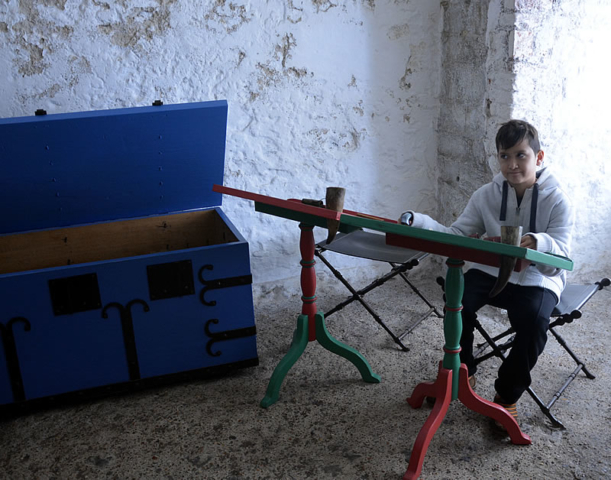 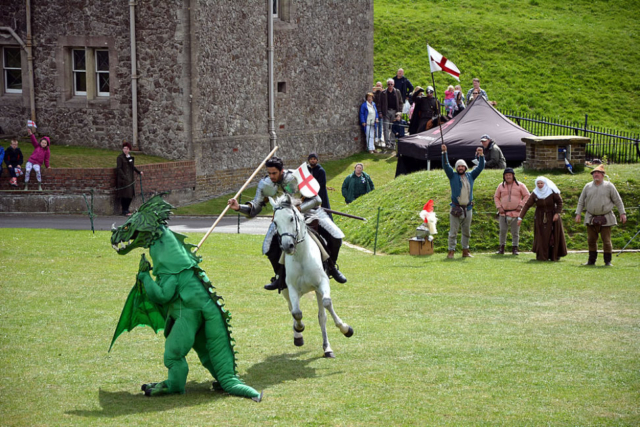 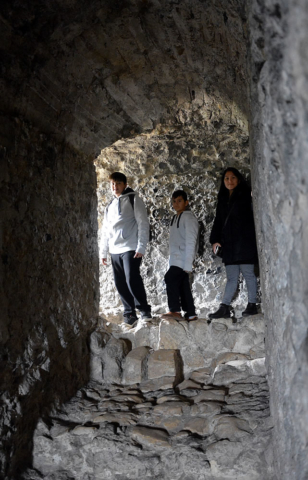 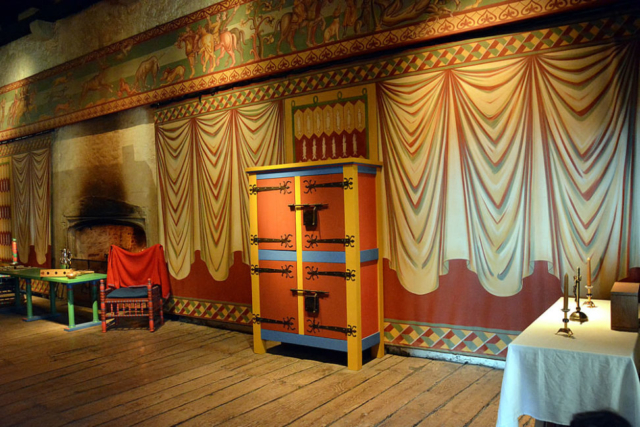 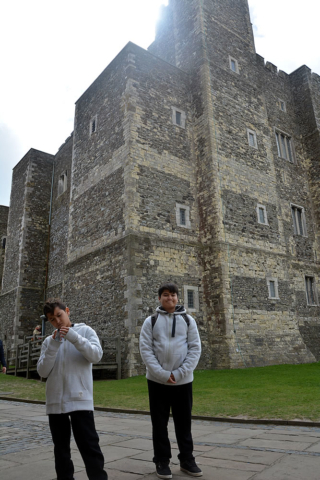 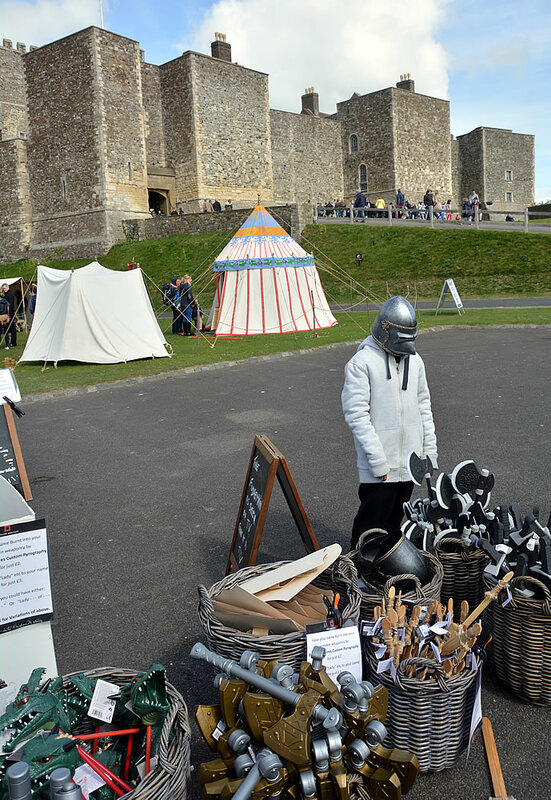 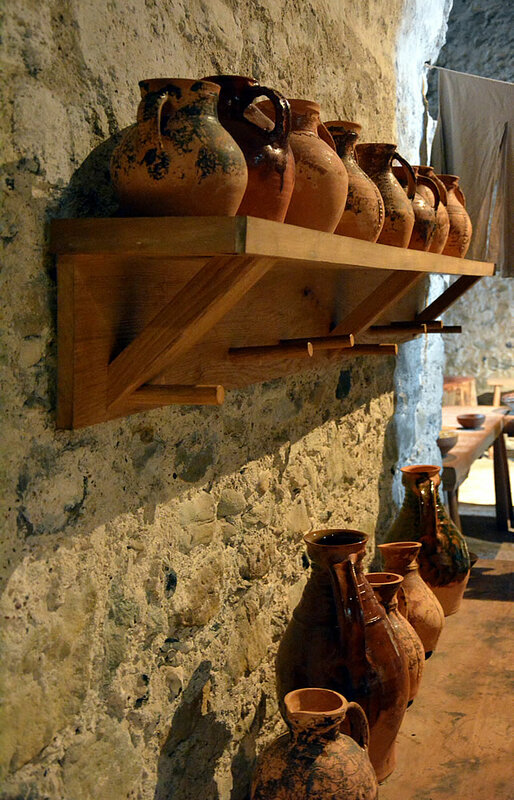 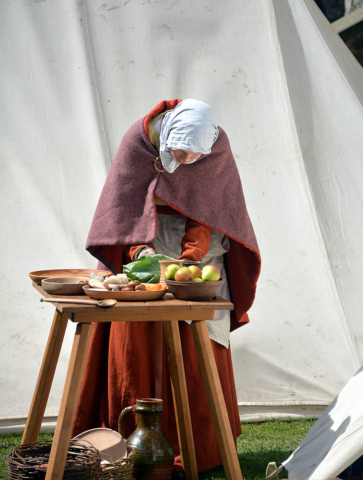 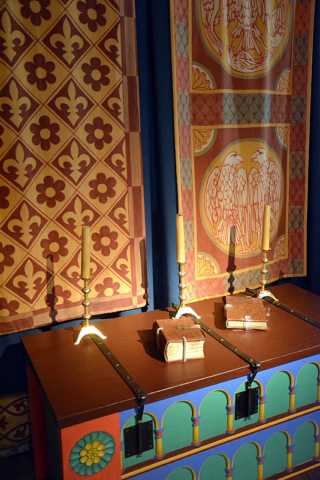 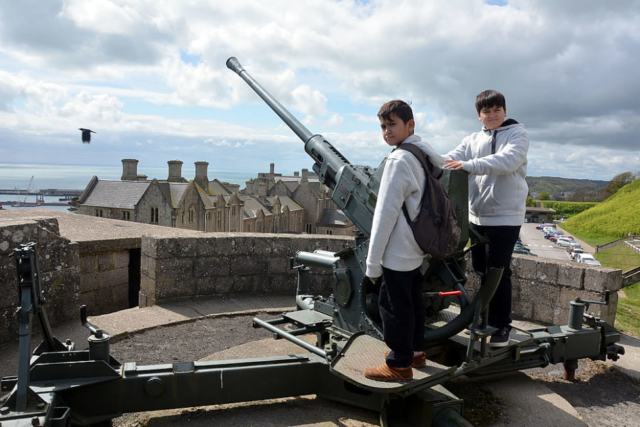 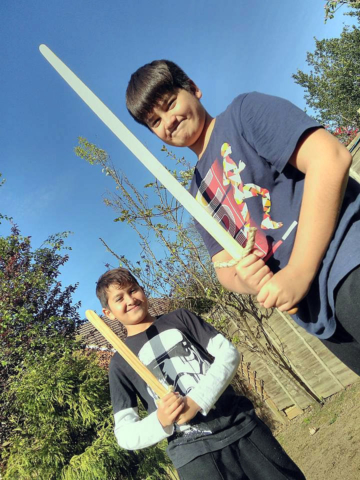 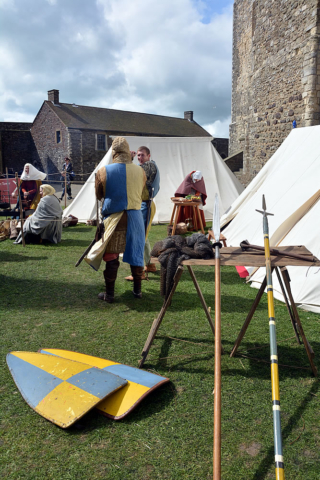 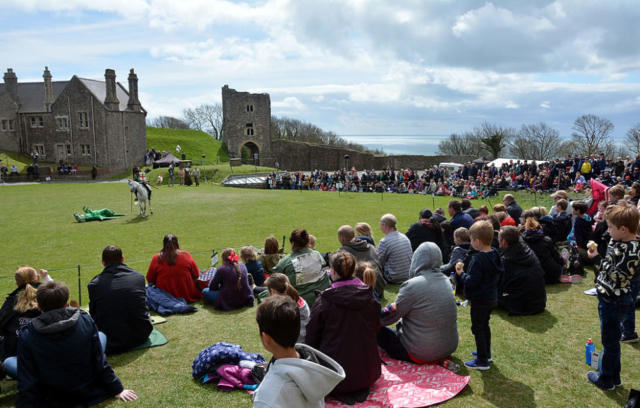 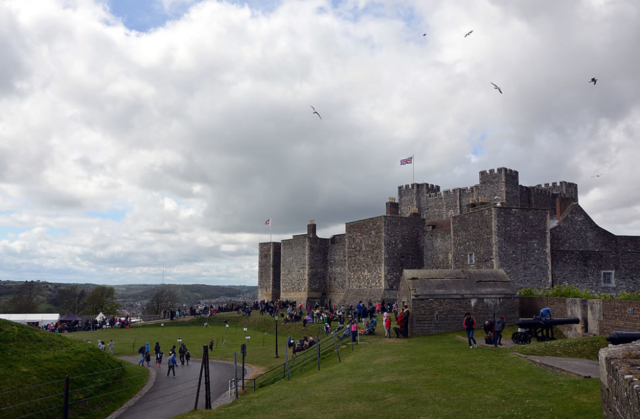 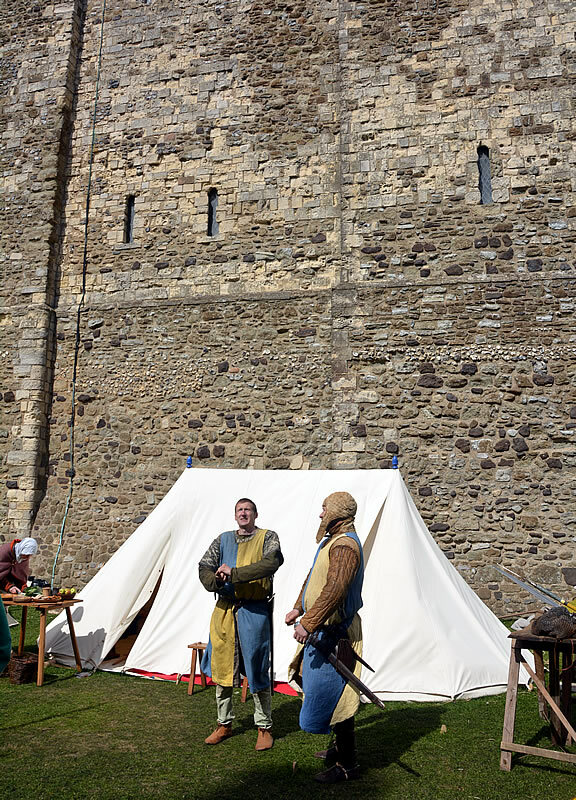 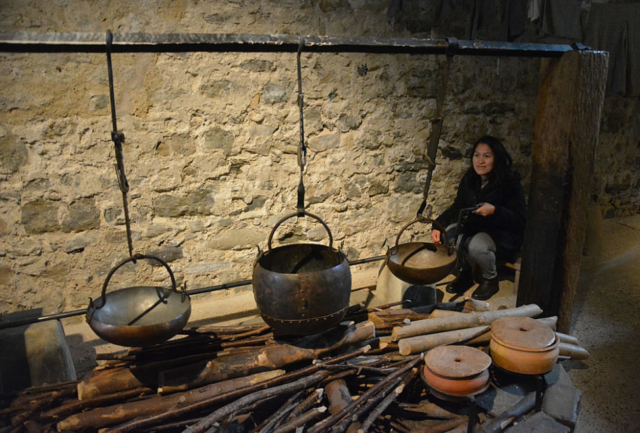 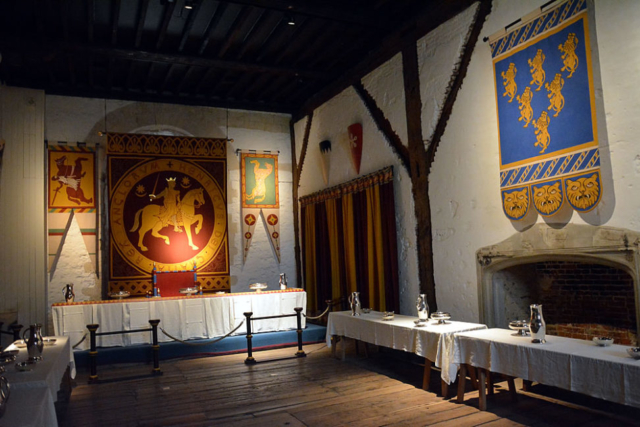 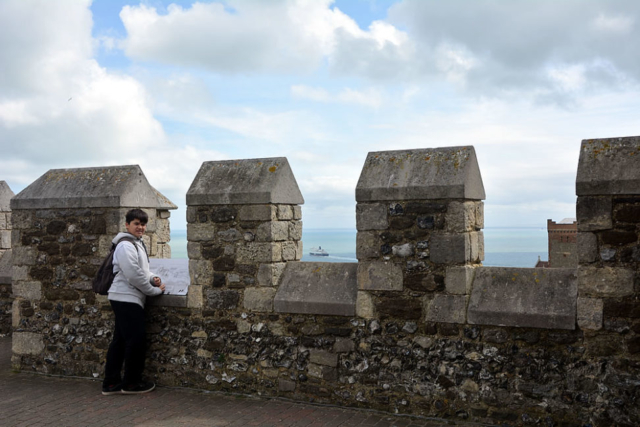 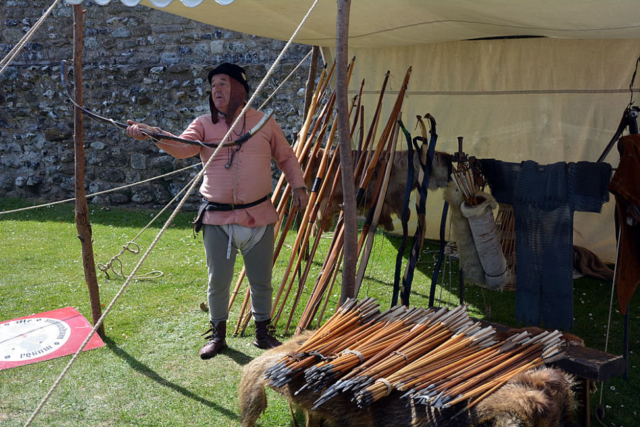 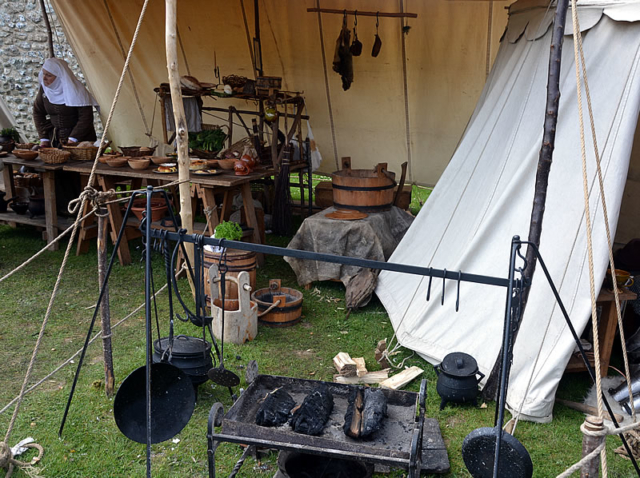 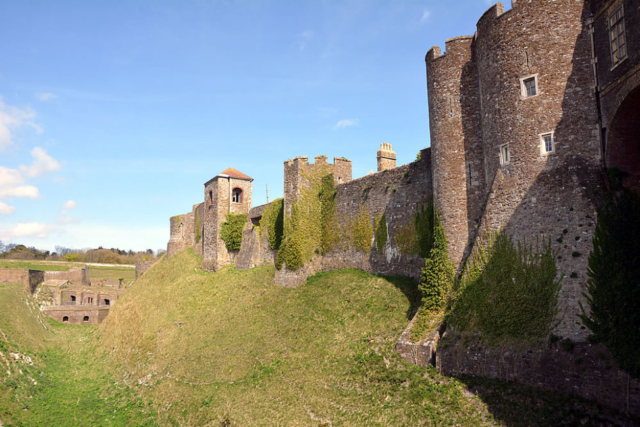 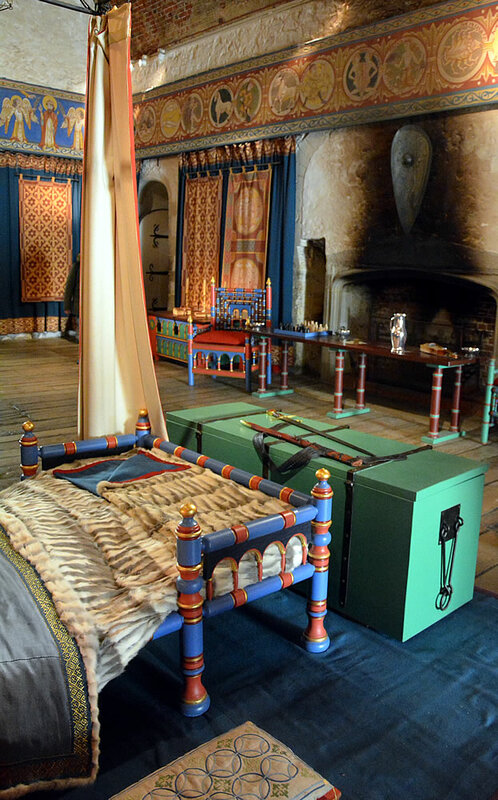 A second trip to Dover took us to the castle which had a medieval fare on for Easter Sunday, the kids got busy slaying dragons and dad went in search of a warm fire and some mead!